Find hotel near Moulin A Eau De Marie Rav ..
Educational workshops for children and other activities can be organized on request. How popular is Moulin A Eau De Marie Ravenel? 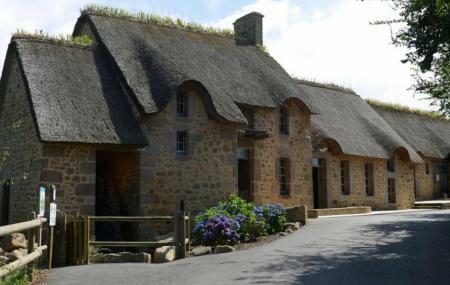 People normally club together Parcanimalier Saint-martin and Attelage Et Patrimoine En Cotentin while planning their visit to Moulin A Eau De Marie Ravenel.